A few pilots were experiencing drop-outs at what seemed to be random times. I investigated 4 cases an found that all the dropouts were happening all at the same relative azimuth. It was apparent that conductive ground was causing a null between the 0-5 and 15-20 degree azimuth. This wasn't a Crossfire problem at all, it was a problem with the ground they were standing on! 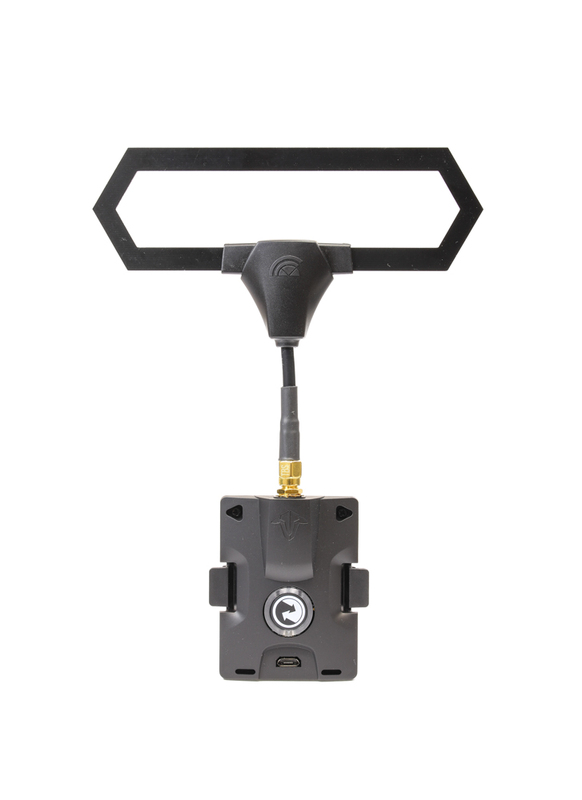 For a more directional antenna for super long range - check out the Crossfire Yagi - here.